"Lopez Tree Service just completed a big job for me today and I must say they did a tremendous job! They removed two large tre..."
"Lopez Tree Service just completed a big job for me today and I must say they did a tremendous job! They removed two large trees, a pen oak and a River Birch and ground out the stumps. They also trimmed and "dead wooded" another large pen oak. They are true professionals and cleaned up everything before they left to where you can't tell anyone was here. Their staff were very friendly and we could not ask for a better job. I would highly recommend them for any of your tree service needs. A#!" "THE BEST company I have ever worked with. They were on time, had the best quote, very friendly, and professional. They cleaned up everything after the work. 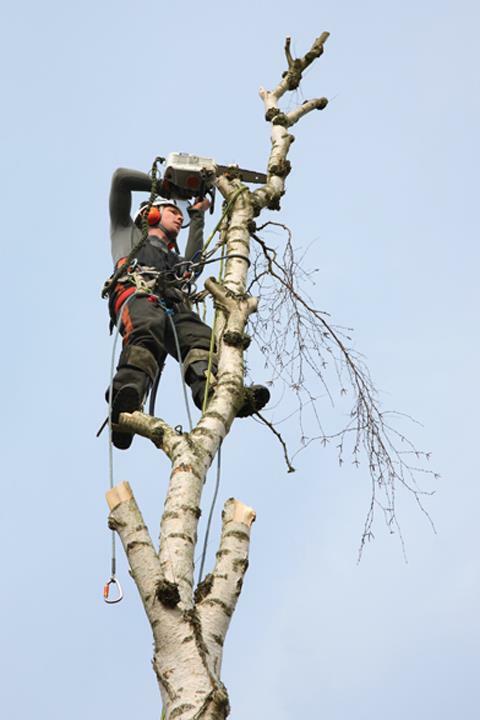 I would HIGHLY recommend them to anyone for tree removal." 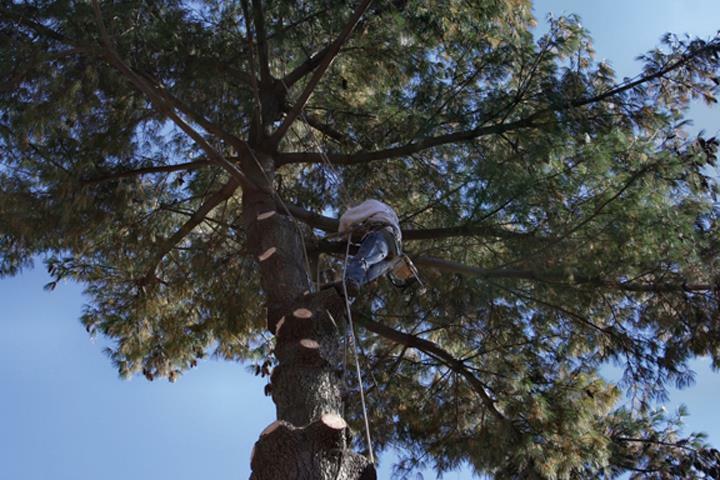 "We were very happy with the work that Lopez Tree Service did in trimming three trees for us. They arrived on time, worked qu..."
"We were very happy with the work that Lopez Tree Service did in trimming three trees for us. They arrived on time, worked quickly and cleaned up all the debris. Their price was very competitive. Would highly recommend the company." 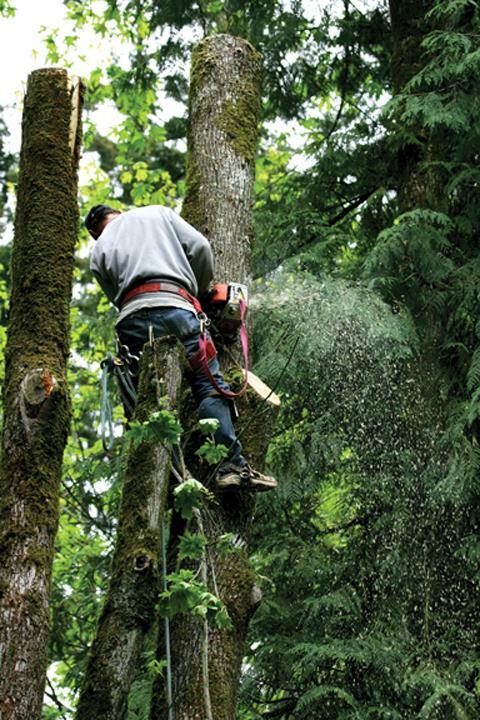 "I had them come out and cut down a huge dead tree in my backyard. They did a fantastic job. They cleaned up all the debris th..."
"I had them come out and cut down a huge dead tree in my backyard. They did a fantastic job. They cleaned up all the debris that the tree left. They even cleaned my neighbors yard. They are very reasonable in price also. I would highly recommend them and will have them come and do more jobs for me." "Lopez Tree Service recently cut down three extremely large trees for me and the crew was incredible! One 90 foot tree was ne..."
"Lopez Tree Service recently cut down three extremely large trees for me and the crew was incredible! One 90 foot tree was next to a storage barn, and I was a little concerned due to the proximity of the tree to the barn. The tree trimmer cut and dropped each section with such precision that he never came close to the barn. The crew was professional and meticulous. When they finished their cleanup, my yard was cleaner than it has been since last summer. I highly recommend Lopez and plan on using them to trim several of my larger trees this spring." "Robert and his team are a professional hard working group of people. 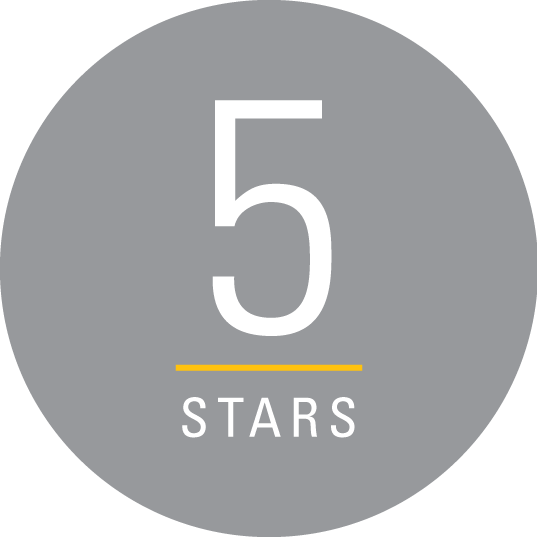 Like the other reviewers have said, the quality of work ..."
"Robert and his team are a professional hard working group of people. Like the other reviewers have said, the quality of work they provide is top shelf and they are very reasonable for the work that they do. These are our go-to guys.. Make them yours, thank me later." "Great quote and great service! They cut down three dead ash trees and took out the stumps as well. 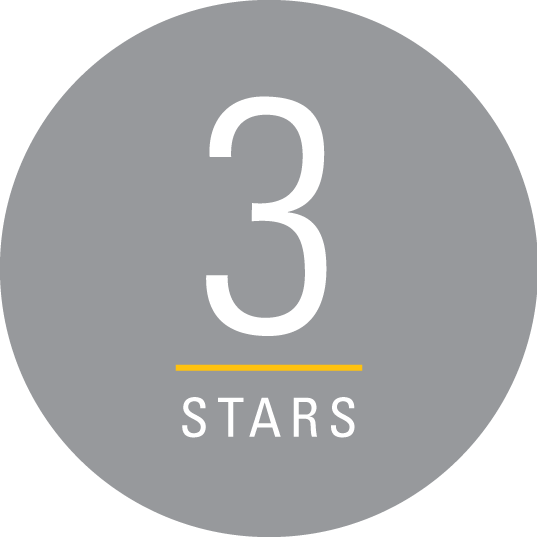 They did twice the amount ..."
"Great quote and great service! They cut down three dead ash trees and took out the stumps as well. They did twice the amount of work for a much lower price than the other companies I got quotes from (the other companies wanted to leave the stumps). They are professional, fast, skilled and clean up the work site nicely. I was a little bit worried because two of the trees they were cutting down were in difficult areas, one was close to a fence and the other close to an ornamental pond. There was no damage to either the fence or the pond. When the rest of my ash trees eventually have to be cut down, I will call the Lopez team. I would absolutely recommend their services." 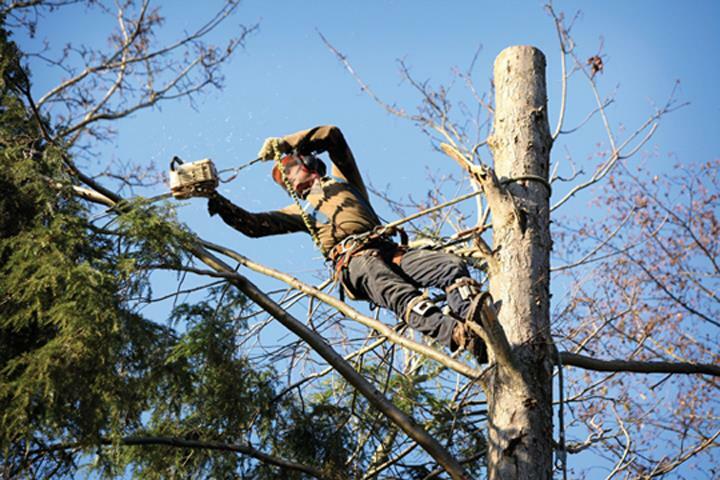 Lopez Tree Service, in Louisville, KY, is the area's leading tree service company serving Louisville, Crestwood, Prospect and surrounding areas. We specialize in commercial and residential services, tree trimming and removal, stump grinding and much more. For all your landscaping needs, contact Lopez Tree Service in Louisville.